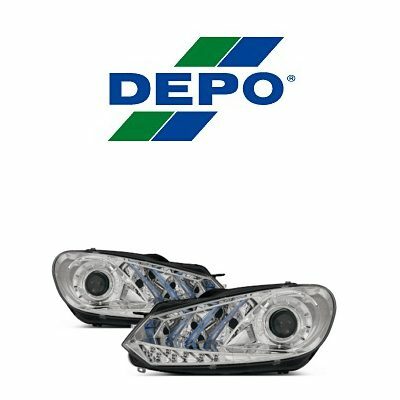 What are halo headlights? 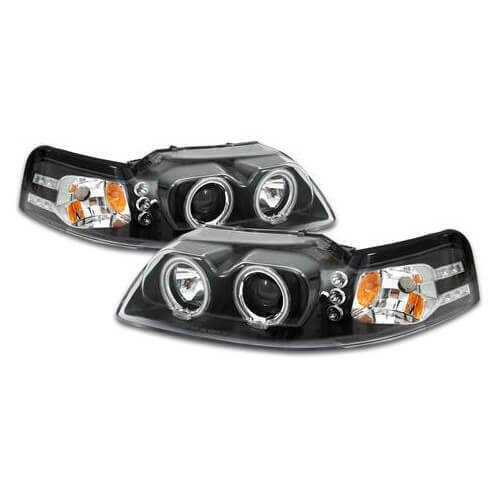 Halo projector headlights are an aftermarket alternative to the regular reflector headlights. 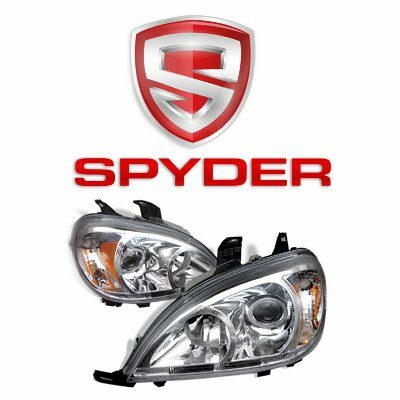 They not only focus better due to built-in lenses, they also look different and add that custom look to a vehicle. 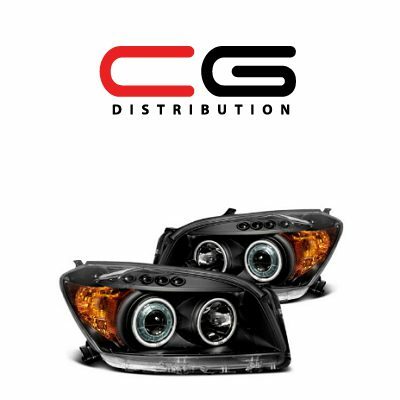 Custom halo headlights may feature a clear or tinted lens, chrome-plated or black background and one or two glowing halo rings inside. 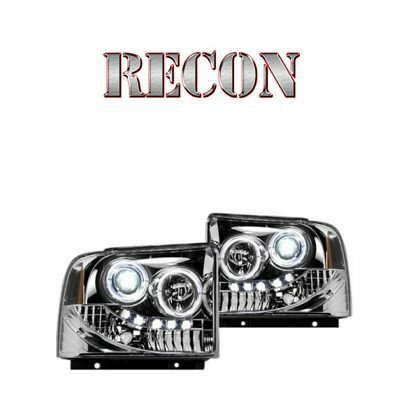 Quite often halo headlights feature LED accents or an LED strip that are wired as DRLs for custom effect. 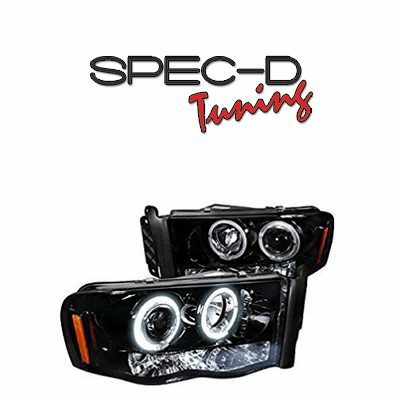 Halo rings, also called ‘Angel eyes’ can be wired to DRLs, high or low beam, or to fog lights. 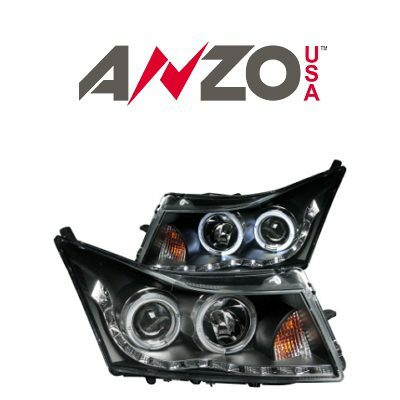 Read more: What are Halo Projector Headlights? 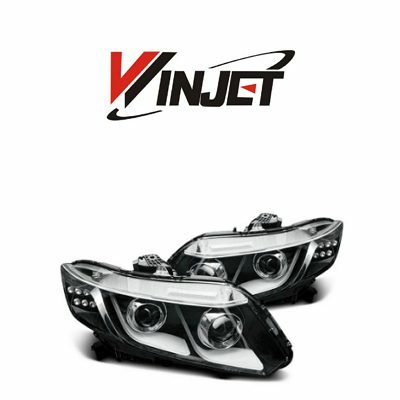 So, what are the best halo projector headlights? 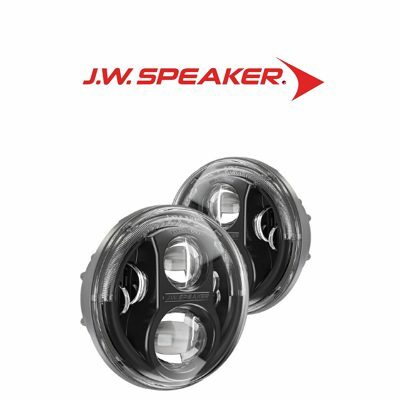 The best halo projector lights feature a quality projector lens that allows focusing the light output of a halogen or xenon bulb that is used for high or low beam. Note, that if your car uses factory HID bulbs, the aftermarket headlights to work with it should be marked as ones that can work with HIDs. Otherwise the lights will not only focus wrong, but may also melt due to higher operating temperature. 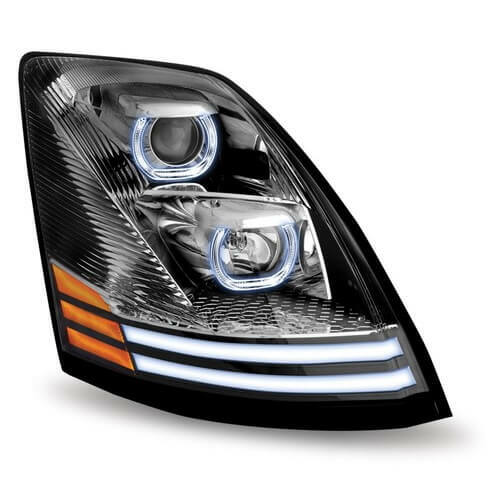 So, the best halo headlights for your vehicle should not only have the design you like, but also should be designed to work with the bulbs you’ve got. 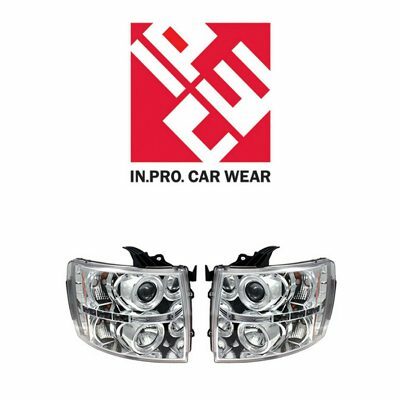 Now, let’s see, what are the brightest halo projector headlights. There are three main types of halo rings: CCFL, LED and plasma. It’s hard to say, which of these three is the best. So we recommend picking the lights based on the way they look when they operate. LED halos may look dotted. Some like this look, some don’t. 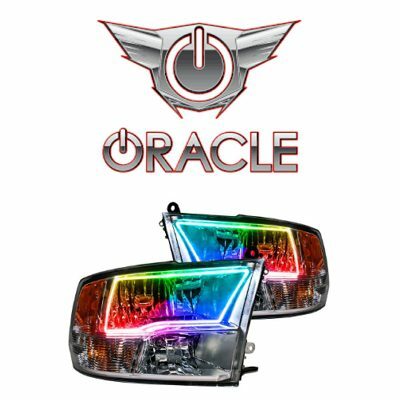 CCFL halos give even glow, yet there is a metal element on each halo. 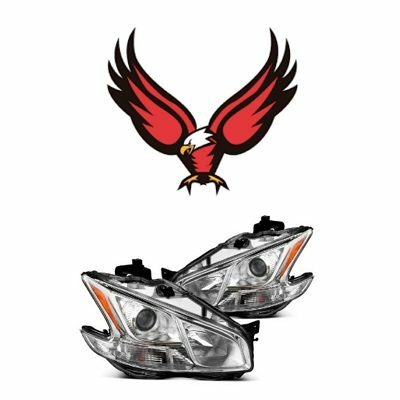 Plasma halo lights employ the latest technology in headlight industry, yet such lights are available not for every vehicle application. So our recommendation is to study technical specs of the lights you are interested in, and we’ll gladly help you with that! 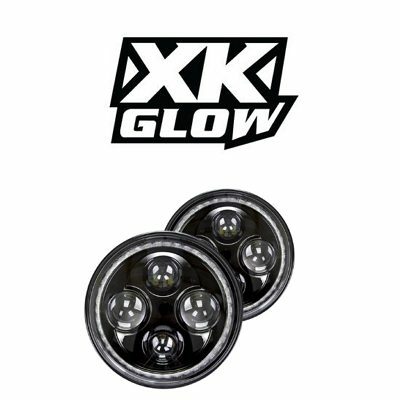 I was looking for headlights for my 1965 Chevy c10 truck ,I want a brighter light with high & low beam 7 inches & would like for them to hook up same as my old lights what do you have ?